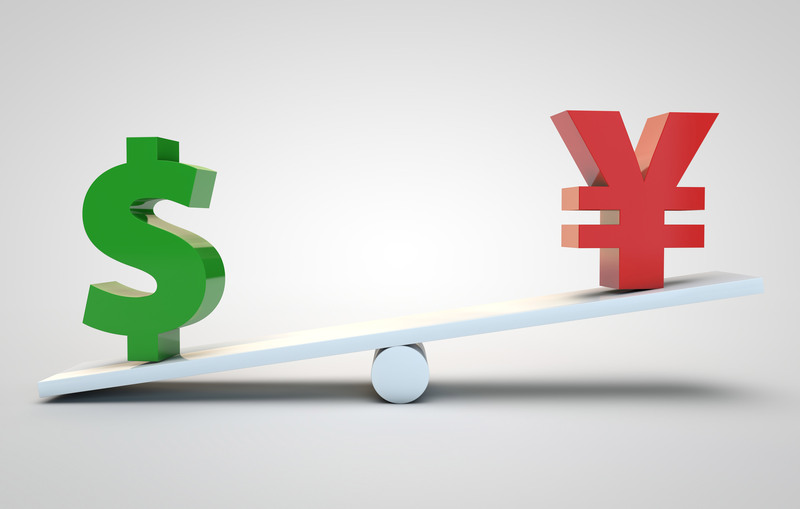 Currencies and equities faced another day of losses as mixed U.S. data, FOMC minutes, China fears and North Korea’s nuclear test wrecked havoc on the financial markets. 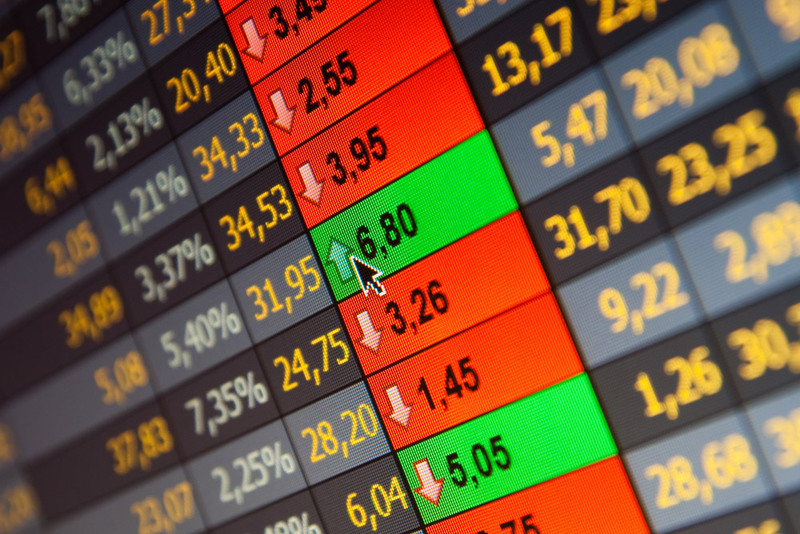 The Dow Jones Industrial Average fell more than 250 points pushing many currencies lower. Risk aversion is in full swing and a very strong labor market report on Friday is needed to turn sentiment around. Oil prices fell 5% to its lowest level in 11 years as the selling spread to commodities. It is an all out bloodbath with many investors desperate to know when the losses will ease. Unfortunately the following chart of the Dow signals more weakness in equities and currencies. 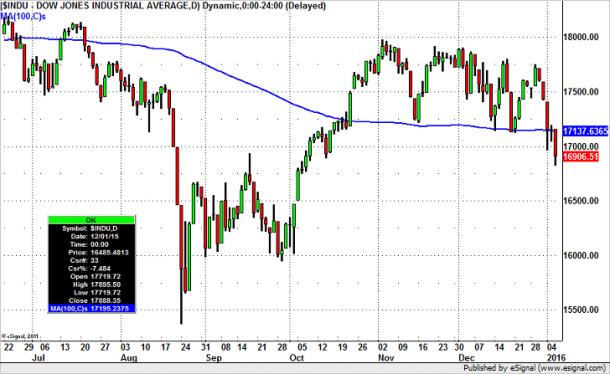 For the first time since October the DJIA closed below the 100 day SMA. The last time this happened was in July right before the decline that eventually took the index below 15500. Since currencies have been tracking equities, if U.S. stocks continue to fall (and the next level of support for the Dow is 16500), many currencies will see fresh losses as well. The big winners will be the Japanese Yen and the U.S. dollar but for no reason other than a flight to safety. The December FOMC minutes raised concerns about the future path of tightening. After raising interest rates at the last meeting, the central bank’s optimism led investors to believe that they intend to hike again in the first quarter. However the minutes revealed that the decision was a “close call” for some rather than a clean unanimous vote like the original FOMC statement had suggested and there was “significant concern” over low inflation. So Friday’s NFP report is exceptionally important because future tightening really does depend upon incoming data. But lets be clear – no one expects the Fed to hike in January. 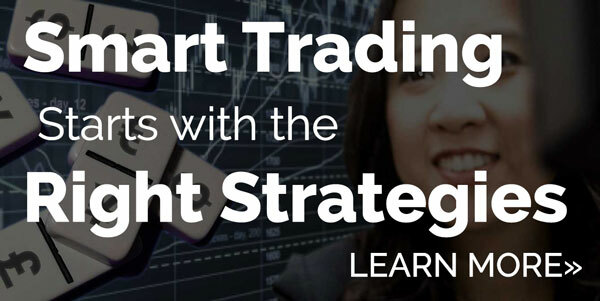 After this Friday’s release, there will still be 2 more NFP reports before the March meeting so traders shouldn’t make too much of the upcoming release unless it is shockingly weak or strong. According to today’s reports, private payrolls rose strongly in the month of December with the ADP Employment Change ticking up 257K from 211K. Although service sector activity slowed, the employment index edged higher. 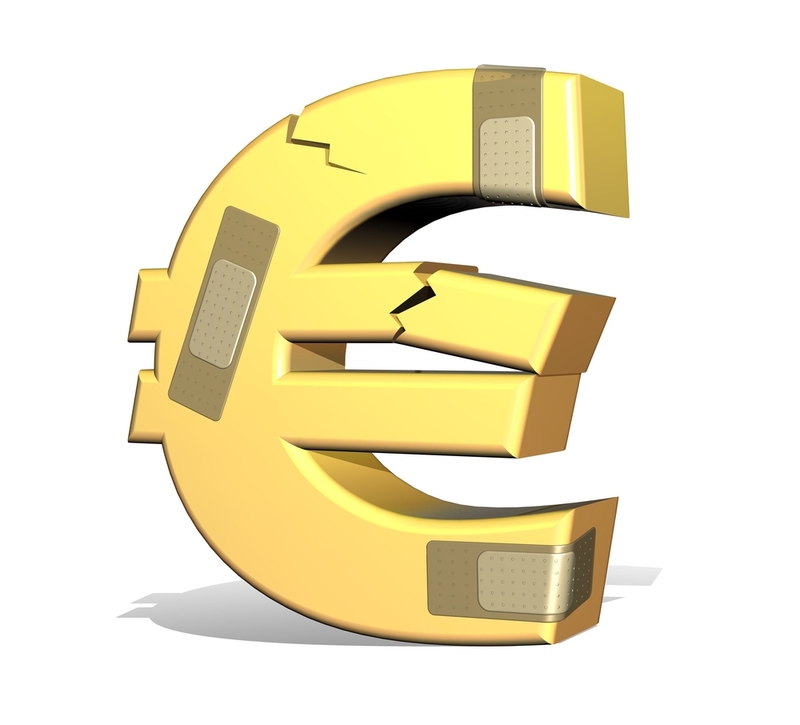 Meanwhile EURO did not fall against the U.S. dollar. It appears that the recent weakness of the currency is finally paying off with the Eurozone’s service and composite PMI numbers revised higher for the month of December. There’s no doubt that we have been seeing improvements in European data but Europe faces tremendous economic, political, social and geopolitical risks in the coming year. 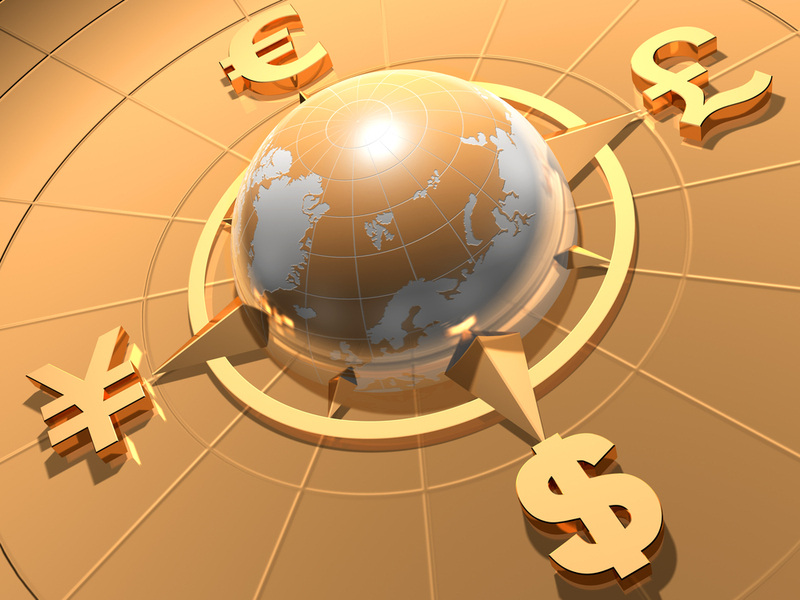 Today’s rebound has taken EUR/USD just shy of 1.08, a key resistance level that we expect to hold. The worst performing currency today was the Australian dollar, which lost another 1 percent versus the greenback. Although gold prices rebounded service sector activity expanded at its slowest pace in more than a year. 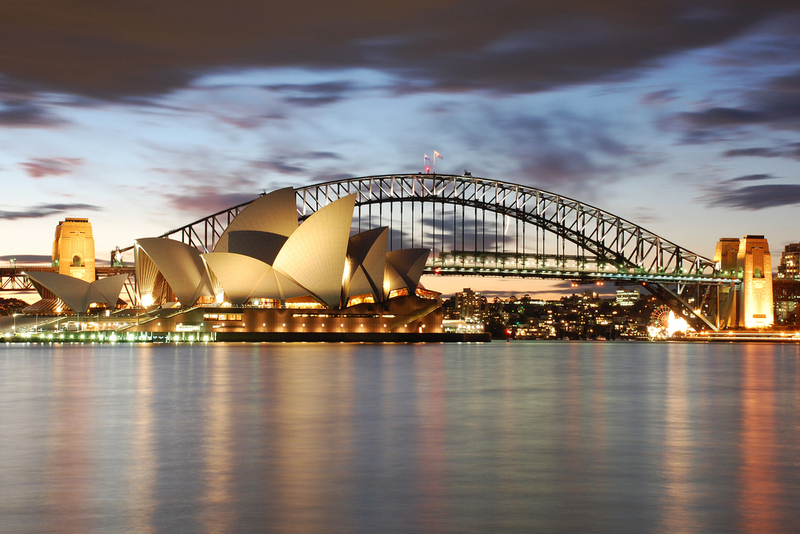 This week’s additional Australian and Chinese economic reports pose a continued risk to AUD/USD. USD/CAD raced to fresh 12 year highs today as oil sank to 11 year lows. The correlation between CAD and oil has been in excess of 90% these days and for good reasons because oil is Canada’s number 1 export. The decline in crude prices completely overshadowed today’s better than expected trade data. Canada reported an unexpectedly significant improvement in the their trade deficit thanks to the first increase in exports in 3 months. Sales of motor vehicles and parts rose 5.9% while sales of metals and non-metallic minerals rose 20.5%. The weakness of the Canadian dollar has helped to boost non-energy exports and this needs to continue if Canada is to avoid recession. The IVEY PMI report is scheduled for release tomorrow and economists are still looking for weakness. The New Zealand dollar also extended its losses on the back of risk aversion and lower commodity prices.